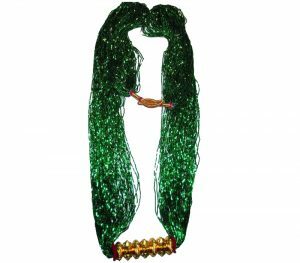 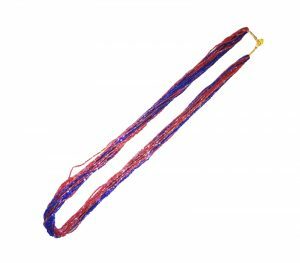 Wonderful Tibetan Ethnic Necklace handcrafted in Nepal by Tribal Jewelry artisans. 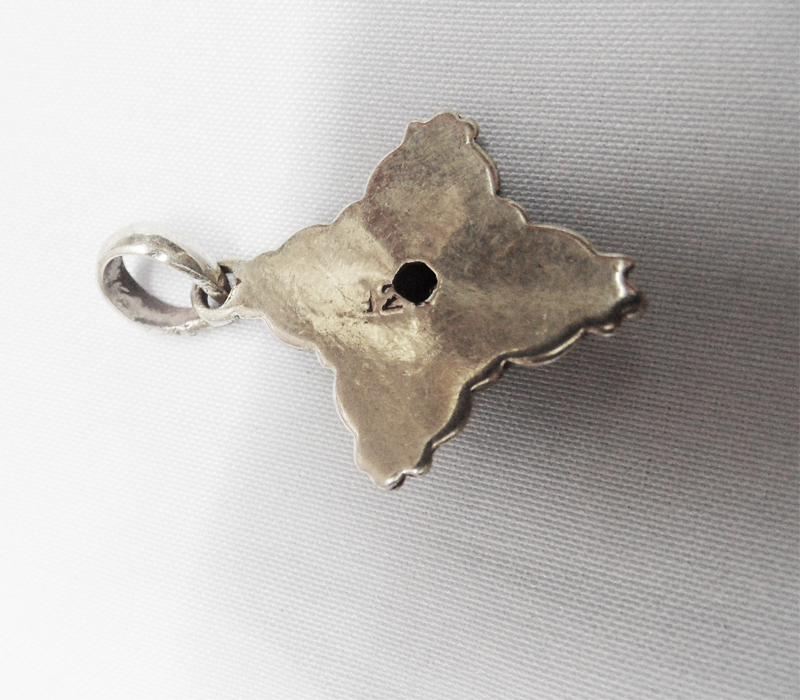 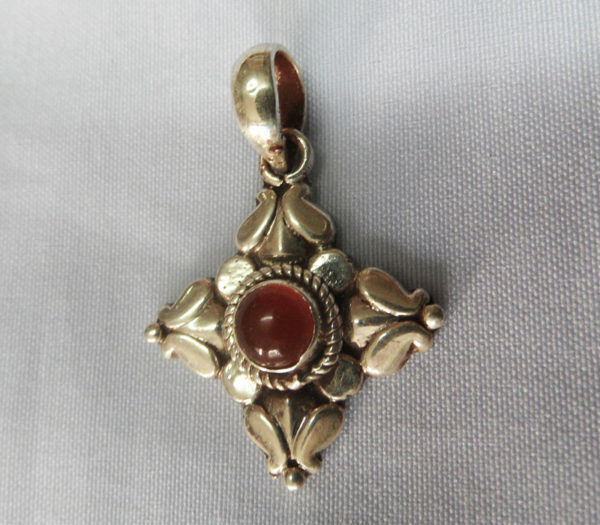 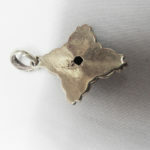 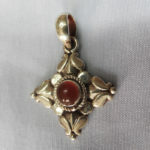 The silver pendant has the classic Tribal Jewelry Dorje styling. 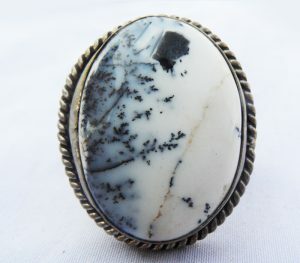 Great looking contemporary piece.